Two-hundred-and-fifty-two in a series. Welcome to this week's overview of the best apps, games and extensions released for Windows 10 on the Windows Store in the past seven days. 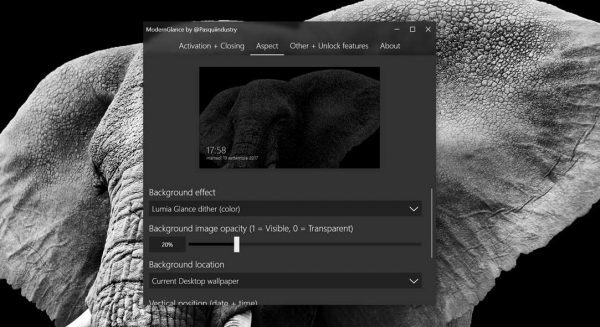 A new Photos Add-on application landed on some Windows 10 systems after installation of the October 2017 update for the operating system. It added options to manage add-ons and DLC in the settings, according to ZDnet. There is certainly no shortage of password managers for Microsoft Edge. AgileBits Inc. released the 1Password extension for the browser. 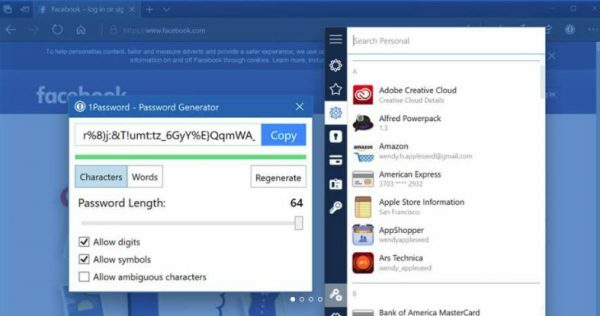 The password manager extension brings the usual set of features to Edge: you may use it to sign in to websites and services automatically, fill out forms on the Internet, generate secure passwords, and save new credentials that are synced automatically with the account. Modern Glance brings back Lumia Glance. It works pretty much like a screensaver on Windows 10. You may use the current desktop image, Bing image of the day, your picture file library or, if you buy an upgrade, video files as the source. It features several background effects and options to adjust other parameters like the opacity of the background or the position of date and time. 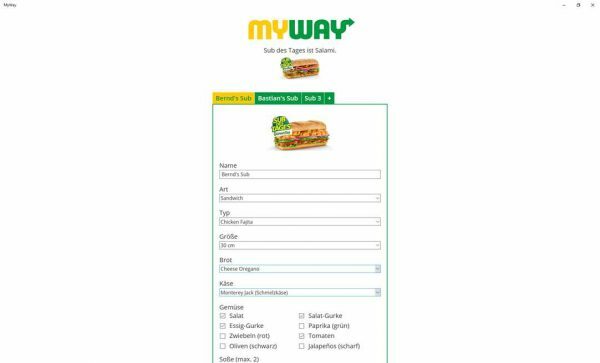 MyWay is an application for Subway sandwich lovers. You may use the application to create sandwich templates to speed up the ordering process and get the order right all the time. May be useful for getting larger orders right as well. The app lists the Sub of the Day, and supports the creation of multiple sandwich templates. It displays the prices of the sandwich, and supports the saving and sharing of templates. 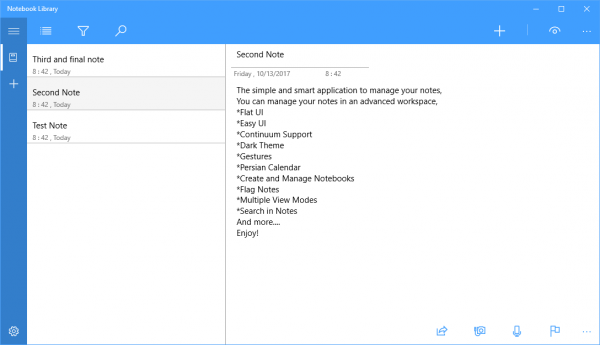 Notebook Library is a note taking application for Windows 10. It is a simple app that supports keyboard and voice note taking, gestures and continuum support, a dark theme, and other goodies. It features support for multiple notebooks, filtering, a built-in search, and options to display notes in two different view modes. Bread Player update brings lyrics feature and new user interface. Paint 3D update introduces support for new file types, improvements to existing tools, and options to draw lines and curves on 2D and 3D surfaces. Pandora app for Windows 10 gets support for Pandora Plus, a subscription service that is available for $4.99 per month.